Taypikala Lago, located only 15 min. 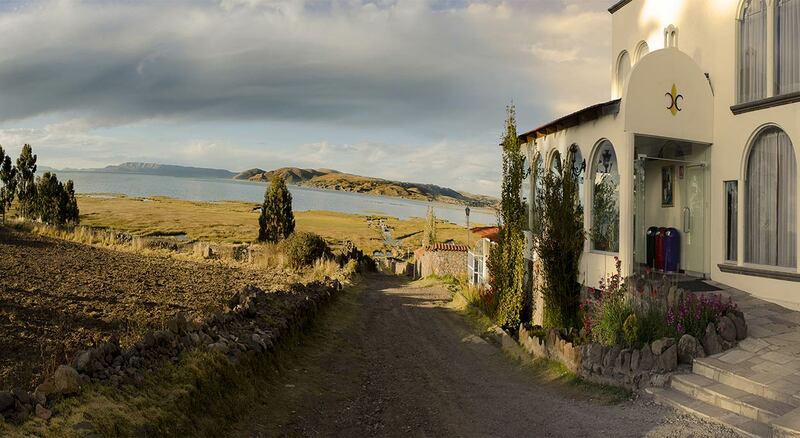 the city of Puno, near the Inca Uyo or temple of fertility in the village of Chucuito the shores of Lake Titicaca. 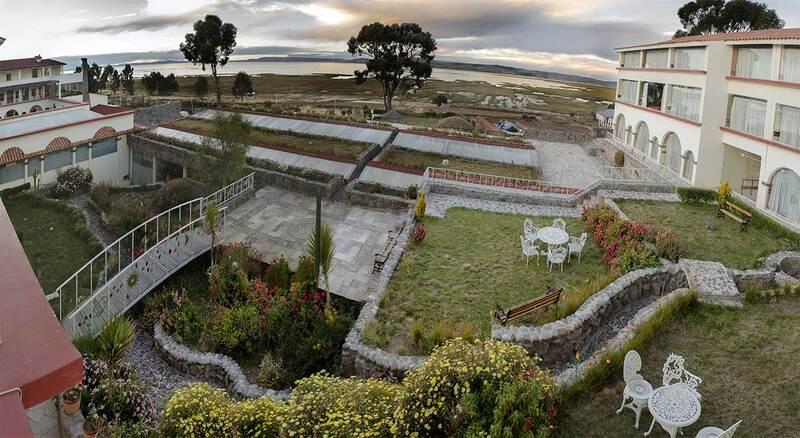 The Taypikala is an attractive colonial style implemented and has spectacular views of majestic Lake Titicaca altiplano observing own landscapes such as meadows, reed beds, rock formations and copies of the Aymara agriculture. Mission Promote good guest service with personalized to make you feel at home in an atmosphere of tranquility and comfort on the shores of majestic Lake Titicaca. 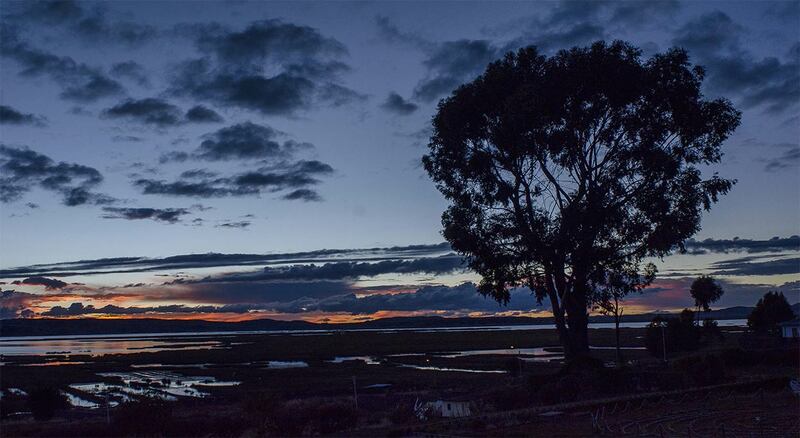 Vision Achieve preference and satisfaction of our customers, exceeding their expectations of good service.